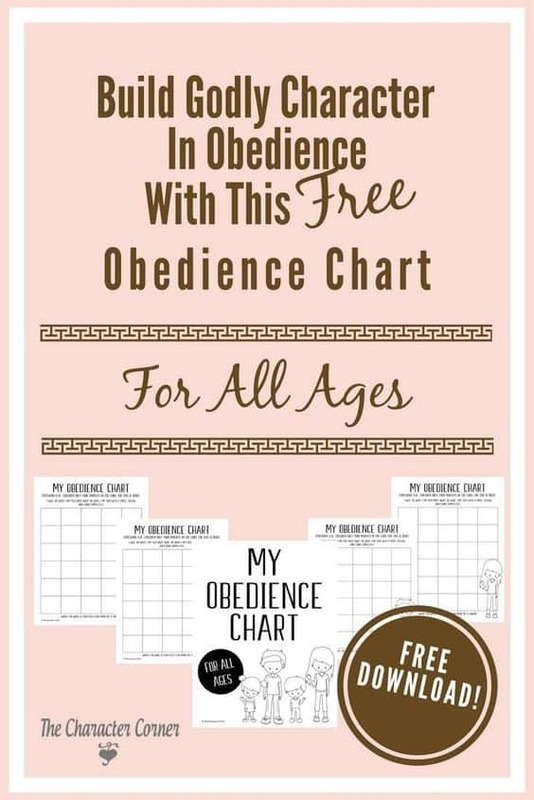 Help build godly character in your kids with this free obedience chart. These obedience charts are for all ages. They are extremely effective in getting children to be accountable for their own character, attitudes and actions. Let your children hold themselves accountable with these visuals to help them keep on track. Click here for building godly character in yoru children with these free obedience chart from The Character Corner.